Blockchain and cryptocurrency projects are always competing with one another. Although that may not seem to be the case on the surface, there is a fierce competition going on in terms of scalability. According to blocktivity, here are the top six cryptocurrencies that have achieved the highest transaction throughput in their career. The world’s second-biggest cryptocurrency ranked by market cap fares better than Bitcoin in terms of overall transaction throughput, yet it still struggles when looking at the bigger picture. Its highest throughput to date has been recorded at 1,372,918 transactions, which is a rather solid number. Unfortunately, it is far from what is needed in this day and age, thus future scaling solutions will become all the more important. To date, the highest BCH throughput sits at 1,734,766 transactions, which is pretty spectacular. 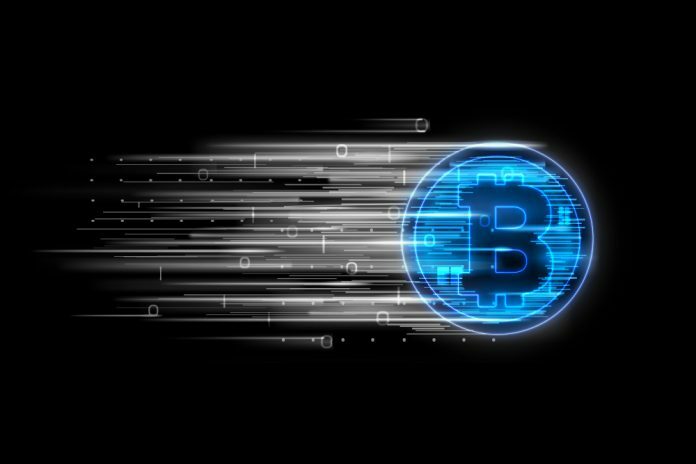 There is a big difference between Bitcoin and Bitcoin Cash, especially when it comes to network blocks and overall network throughput. To date, Bitcoin Cash is the clear leader of the two, although BTC is still ahead by over 10x when it comes to the daily trading volume. STEEM, the native infrastructure of the Steemit project, is capable of handling a high load of network transactions without too many problems. In the case of this project, the current maximum network throughput sits at 2,522,380 – a pretty impressive figure. While it is very different from traditional cryptocurrencies, the project appears to be gaining even more traction as time progresses. Whereas most cryptocurrency enthusiasts tend to overlook BitShares, the project is focused primarily on scaling and bringing this technology to the masses. With a maximum transaction throughput of 6,112,075 transfers, Bitshares is well ahead of Bitcoin and most other cryptocurrencies in the world today. As such, it shouldn’t be ignored whatsoever. When it comes to network scaling, EOS is well ahead of the pack, as its current maximum throughput sits at 10,111,725 transfers. It is also the first major cryptocurrency to break the ten million transactions mark for a 24-hour period. It will be interesting to see if any other major cryptocurrency can come close to these figures in the coming months and years.